Earlier this month, the Israel Air Force grew significantly stronger with the arrival of its newest training aircraft: the “Lavi”. On the forefront of aerial technology, the Lavi allows pilots to acquire operational flight skills much faster resulting in a more efficient training process. Major A., the deputy commander of the Lavi Squadron, explains the enormous benefits of this new aircraft. The first three models of this new trainer aircraft are officially in the hands of the Israel Air Force. The Lavi is designed to train pilots from the IAF Flight Academy, facilitating their transition from basic training models to advanced fighter aircraft like the F-15 and F-16I. 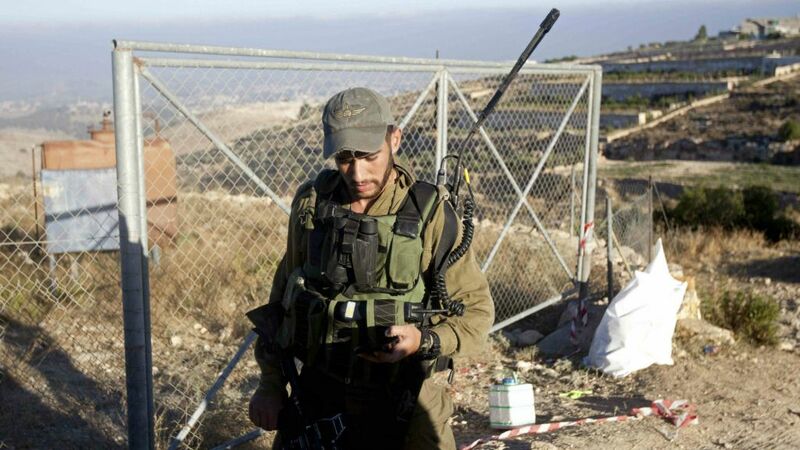 How did the Shin Bet fail to spot the Hebron kidnap cell in time? Ibrahim Hamed, the former head of Hamas’s military wing in the West Bank, the man responsible for the murders of dozens of Israelis, was thought of as a “ghost” for many years. Almost a legend. The Shin Bet and the Israel Defense Forces were not able to catch up to him, as he slipped through their grasp time and again. Only after eight years of pursuit was he captured in 2006 in a safe house in Ramallah’s al-Balou neighborhood. People involved in the search for “The Sheikh” — who is today 49 and serving 54 life sentences — say one of the basic things that allowed him to evade capture for so long was his refusal to use a mobile phone. Israel’s security establishment managed to track his calls only twice over all those years, and even those instances were calls made from public phones. YEHUD, ISRAEL — A month after launching Israel’s newest spy satellite into space, Israel Aerospace Industries (IAI), producer of the Ofek 10 and its advanced radar-imaging payload, is poised to transfer the strategic intelligence system to military hands. IAI Chief Executive Yossi Weiss said Ofek 10 should be delivered to operational users “within weeks,” following extensive in-orbit testing by specialists with the company’s MBT Space Division here and Defense Ministry research and development authorities. “So far, along all parameters, we’re quite satisfied,” Weiss said of the synthetic aperture radar (SAR) satellite launched April 9 by an IAI-produced Shavit rocket. Israel’s Shin Bet is summing up 2013. The General Security Service, which is charged with preventing terrorist attacks in the country, released on Jan. 27 a detailed report covering 2013. The main data of this annual report points to a significant rise in terrorist attacks as compared to 2012. The number of attacks doubled in that time, from 578 in 2012 to 1,271 in 2013. 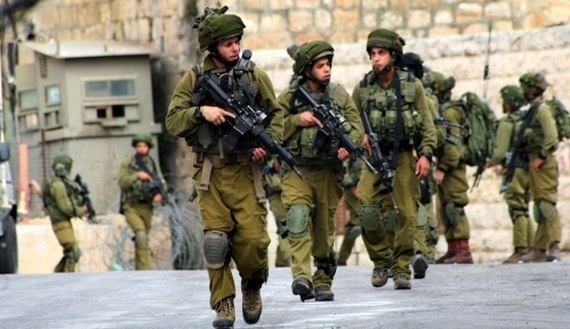 Summary⎙ Print The 2013 Shin Bet report indicates a rise in terror activities originating in the West Bank, attributed partly to the resignation of Prime Minister Salam Fayyad and the weakening of Fatah security mechanisms. According to the Shin Bet’s data, there was a drop in the number of casualties from terrorist attacks, with six in 2013, as compared to 10 in 2012. However, two reservations should be considered when making that comparison. The first is that in 2013, five Israelis were killed in attacks launched from the West Bank, as compared to zero in 2012. Furthermore, among the Israeli casualties listed by the Shin Bet for 2012 are the six soldiers who were killed in Operation Pillar of Defense in the Gaza Strip. 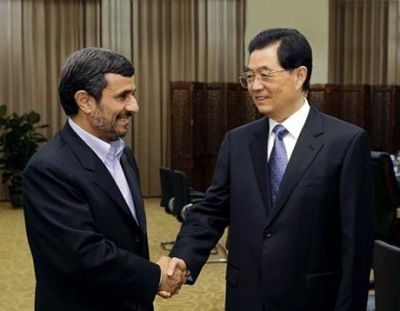 Beijing may be reluctant to intervene in the Iran crisis. But if an Israeli strike seems imminent, there are several things it can do to pressure Tehran. This coming week, U.S. President Barack Obama and Israeli Prime Minister Benjamin Netanyahu will hold a crucial meeting on how to confront the Iranian nuclear problem. It’s doubtful that the United States and Israel will see eye-to-eye on the potential use of force, but any friction between the two could have an upside: fearing an Israeli airstrike, China may be more willing to use its own influence to pressure Tehran. With little appetite to become enmeshed in another Middle East conflict, the Obama administration is unlikely to do more than reiterate existing statements that, while force technically remains on the table as a last resort, it will continue to use a mix of diplomacy and sanctions to prod Tehran. Netanyahu may well leave more inclined to attack while time remains. The Jerusalem Post is holding its first annual conference in New York on Israel-US relations, featuring top personalities from Israel and the US, as well as the newspaper’s top editors and journalists. There will be key addresses and panel discussions on the major issues facing the Jewish people in the coming years. It promises to be a hugely important event for anyone interested in the future of the Jewish State. Steve Linde was appointed editor-in-chief of The Jerusalem Post in July, 2011, after serving as managing editor, news editor and night editor at the paper over the past 14 years. He also served as director, editor, reporter and news reader for Israel Radio’s English News over a period of 21 years. Born in Zimbabwe and raised in South Africa, he has graduate degrees in sociology and journalism, the latter from the University of California at Berkeley. Linde made aliya in 1987, served in IDF artillery and has lived in Jerusalem for the past 21 years. Ehud Olmert led Israel through two wars and attempted to make peace as Israel’s prime minister from 2006 to 2009. Prior to that he had a 30-year political career in which he served as mayor of Jerusalem for a decade after serving in the Knesset on the Foreign Affairs and Defense, Finance, Education and Defense Budget committees. He has also served as minister-without-portfolio responsible for minority affairs and as minister of health. Gabi Ashkenazi was the chief of staff of the Israel Defense forces from 2007 to 2011. He served in the IDF for almost 40 years and was also the director-general of Israel’s Ministry of Defense in 2006. He attended the US Marine Corps Unniversity’s Command and Staff College and is a graduate of Harvard Business School.